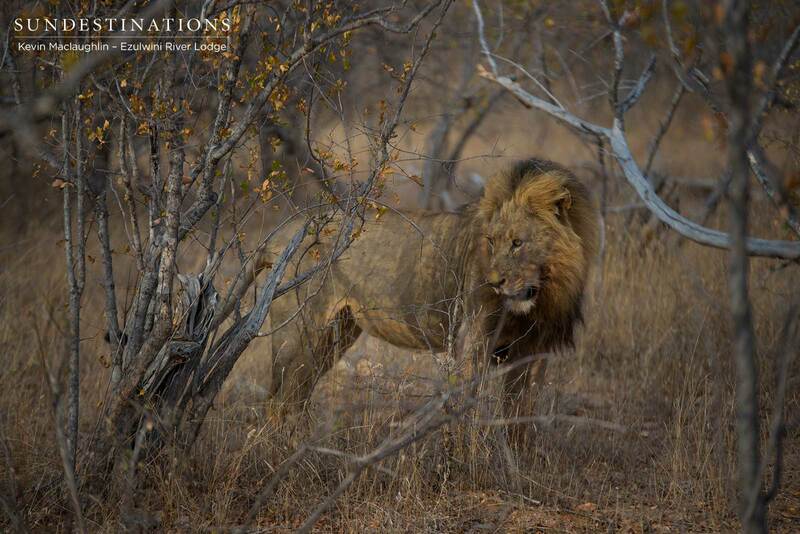 The Last Trilogy Male Lion Returns to Klaserie! 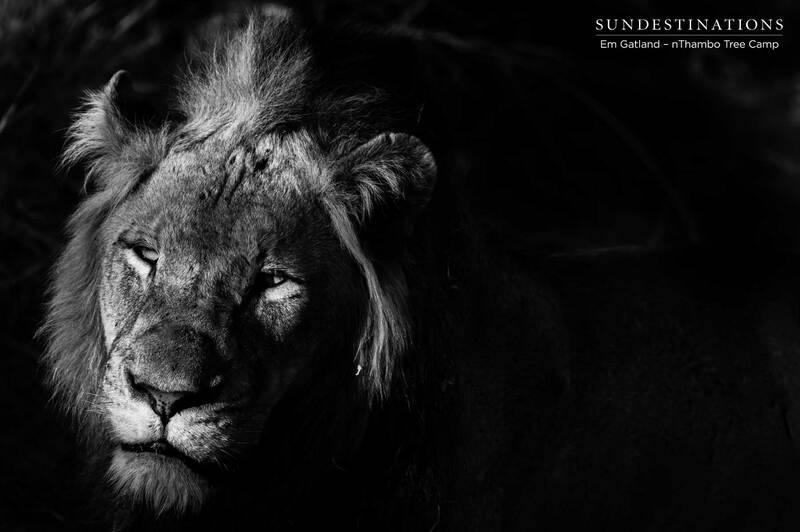 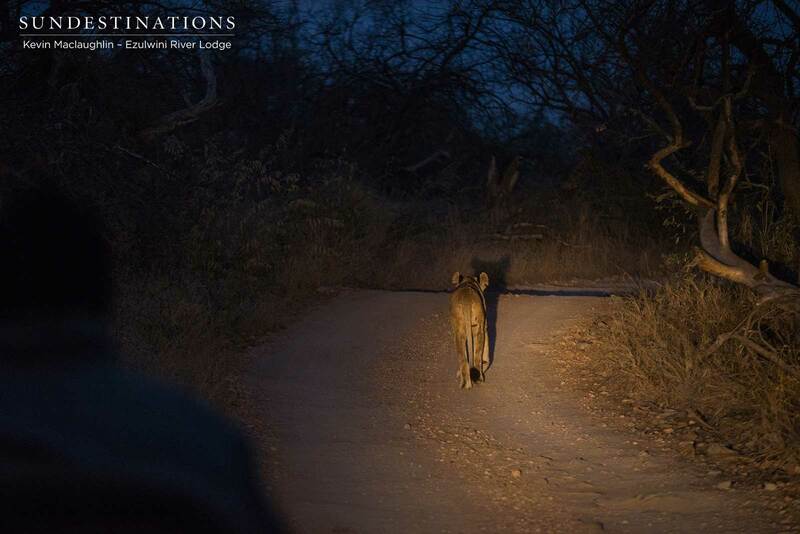 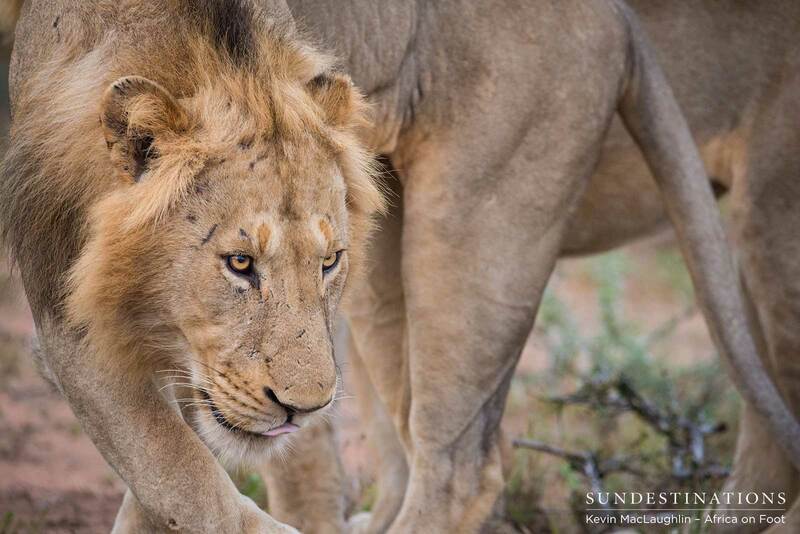 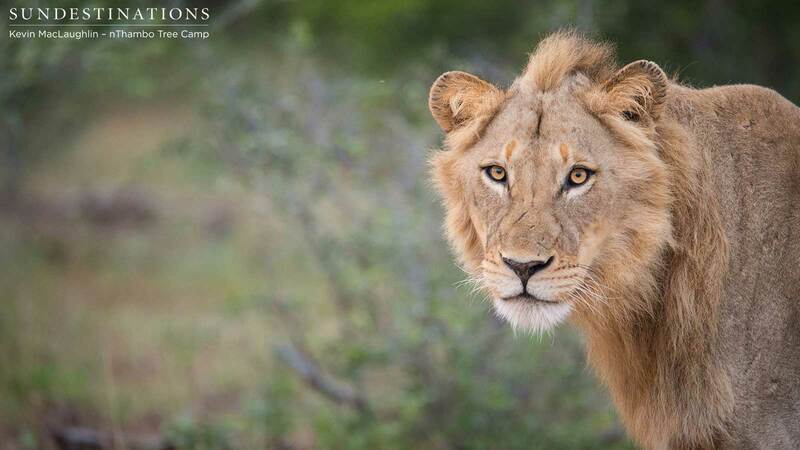 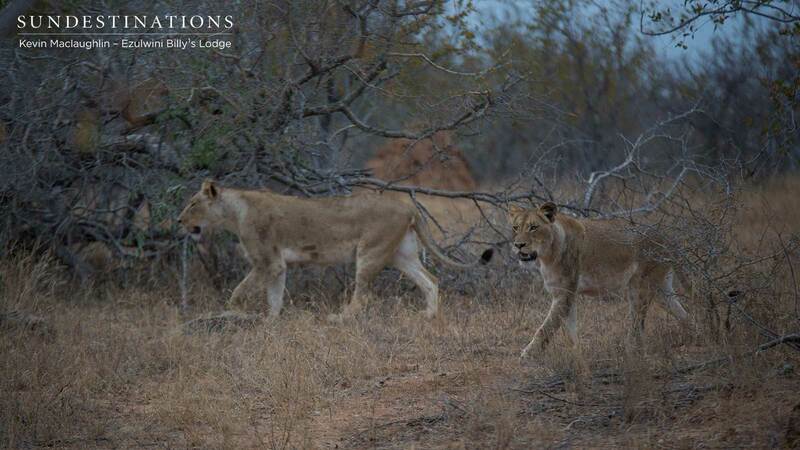 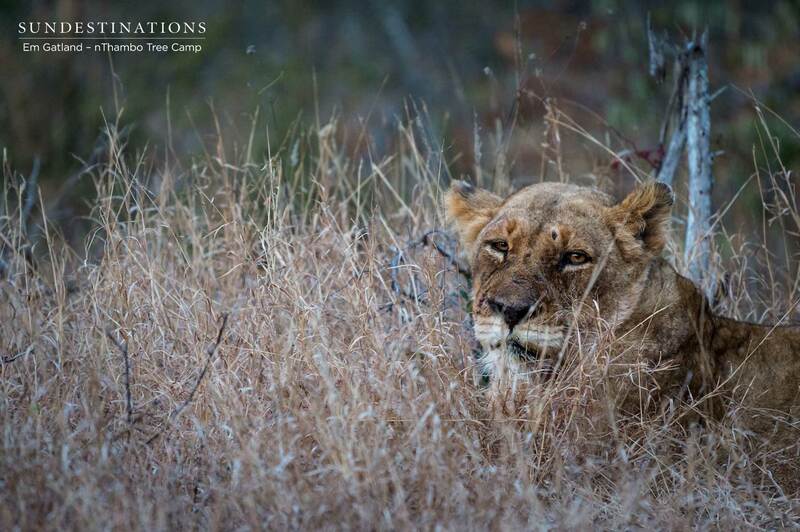 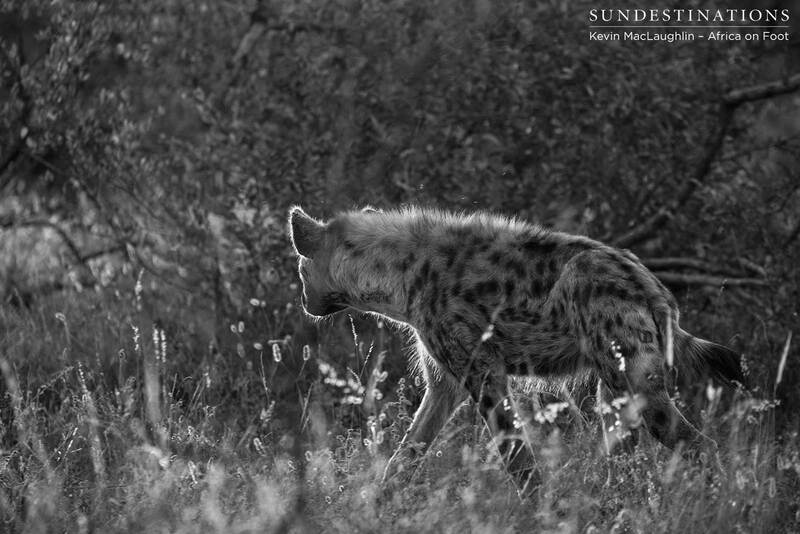 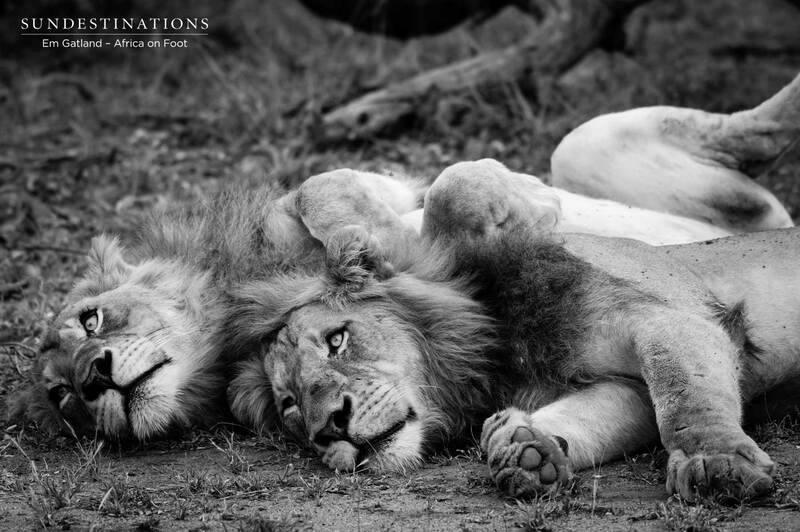 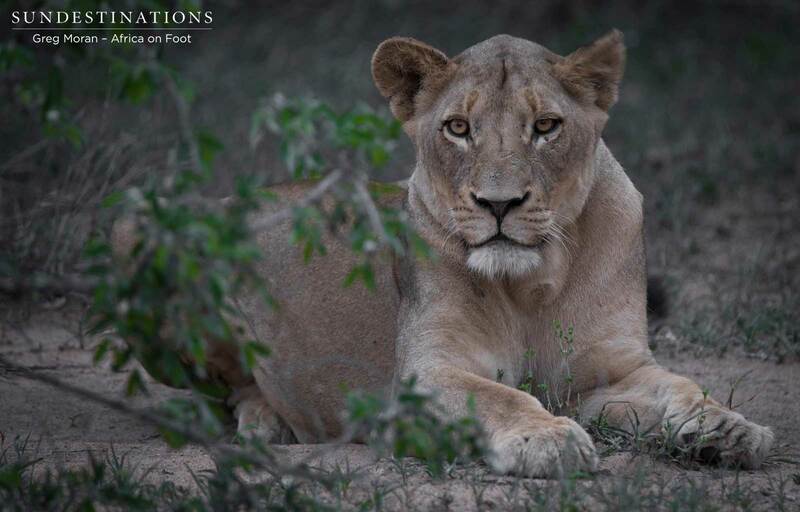 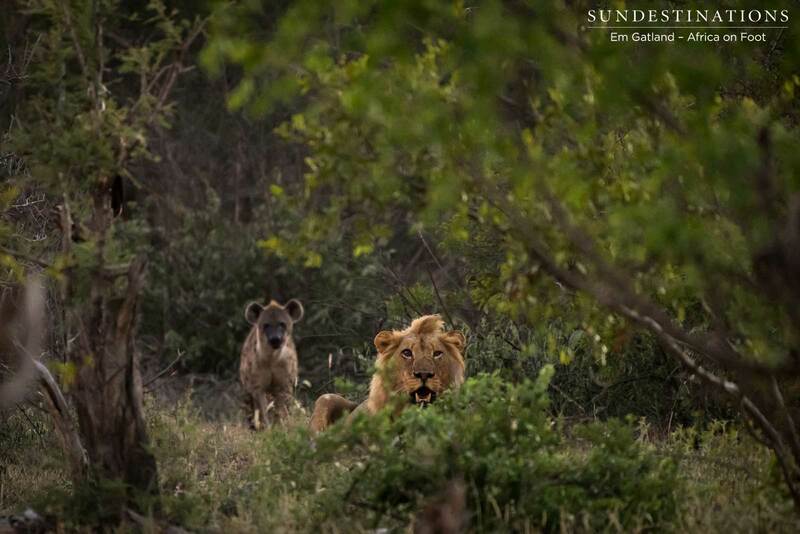 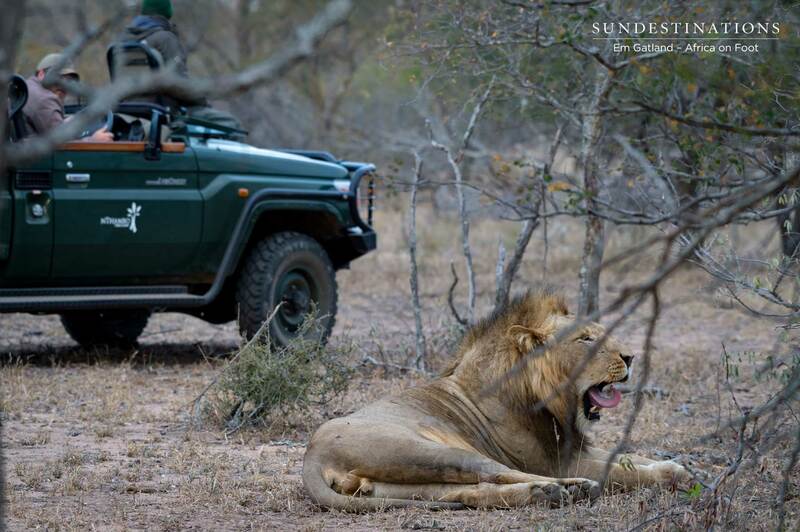 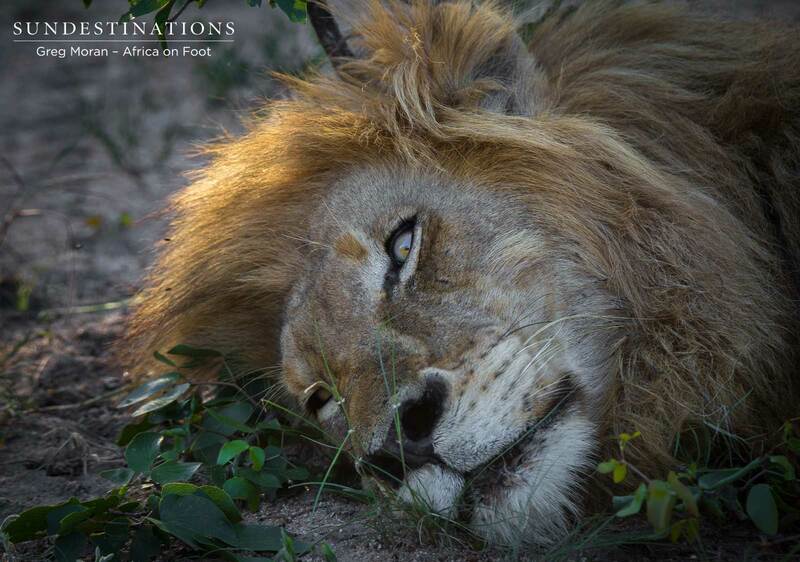 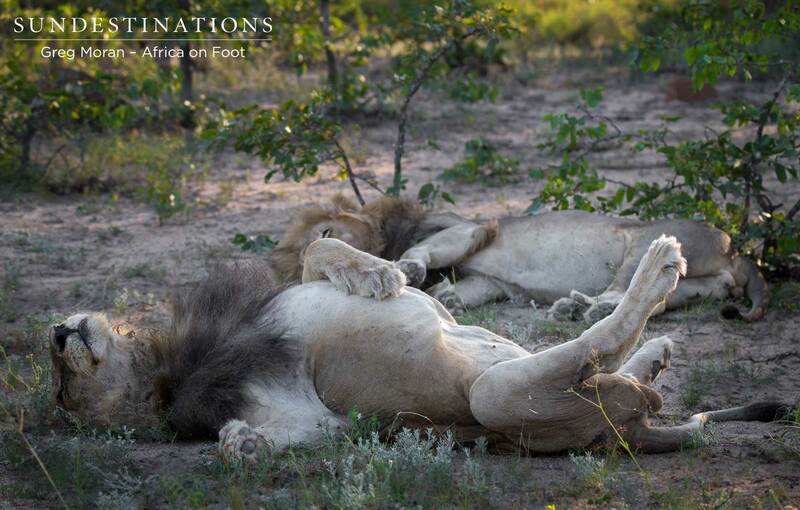 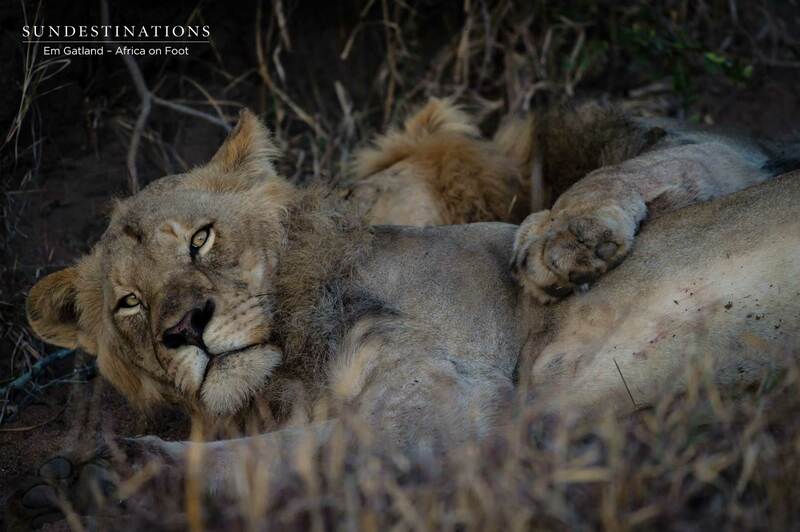 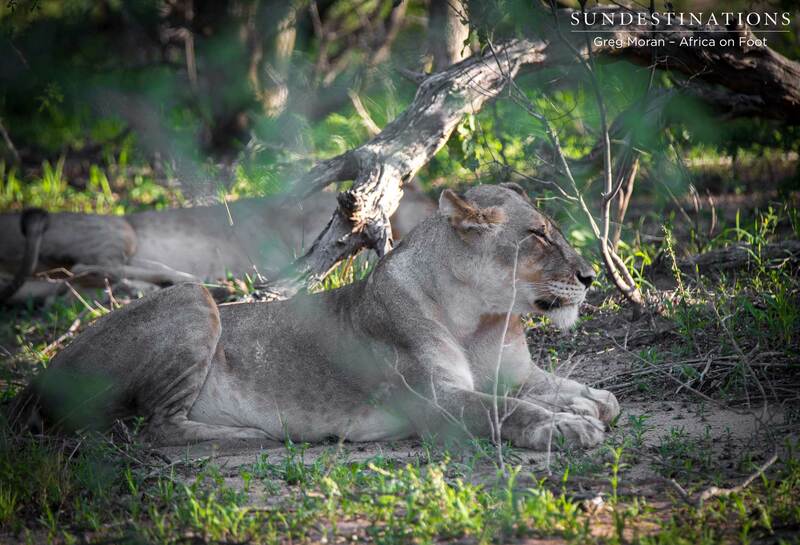 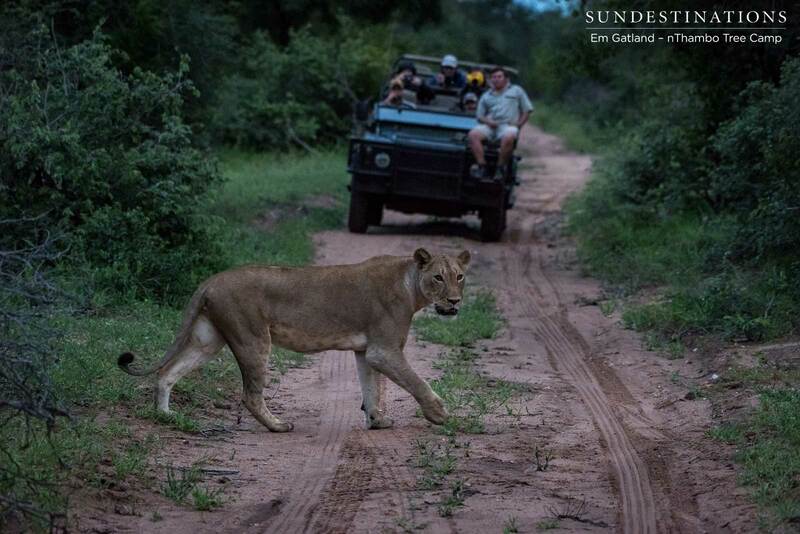 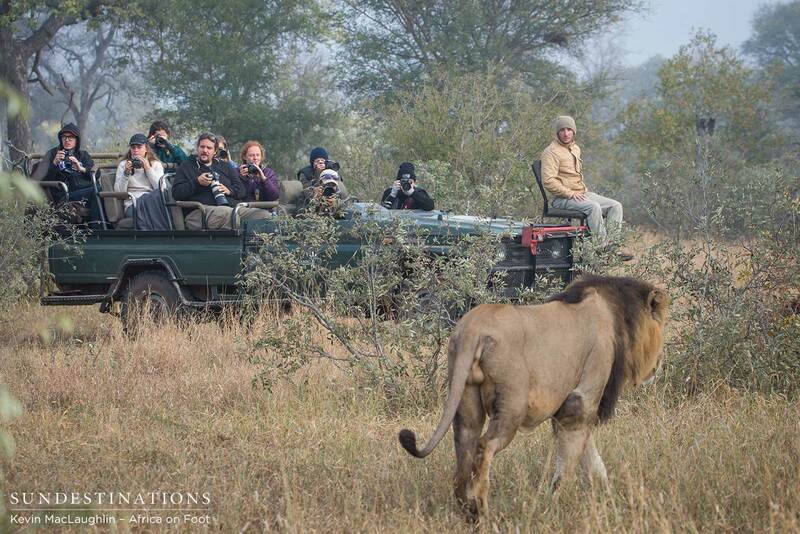 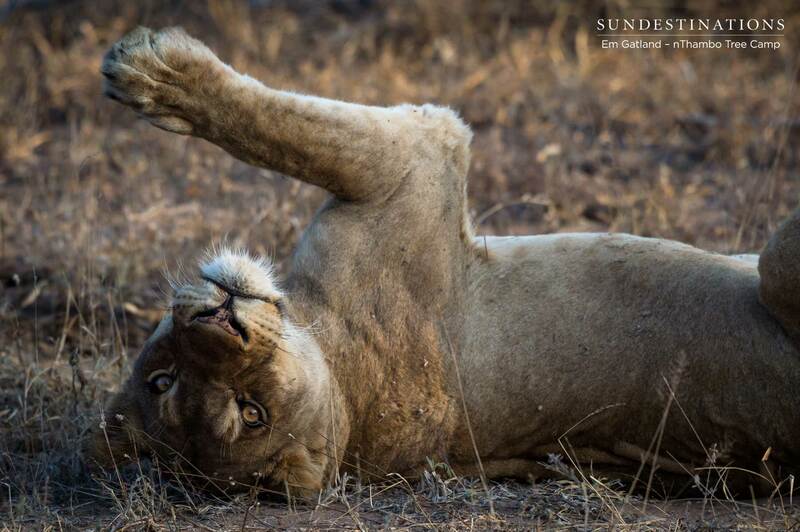 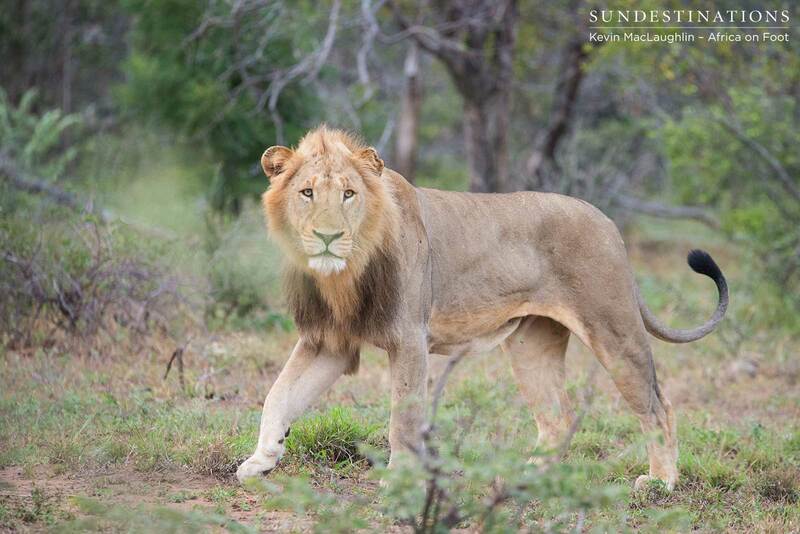 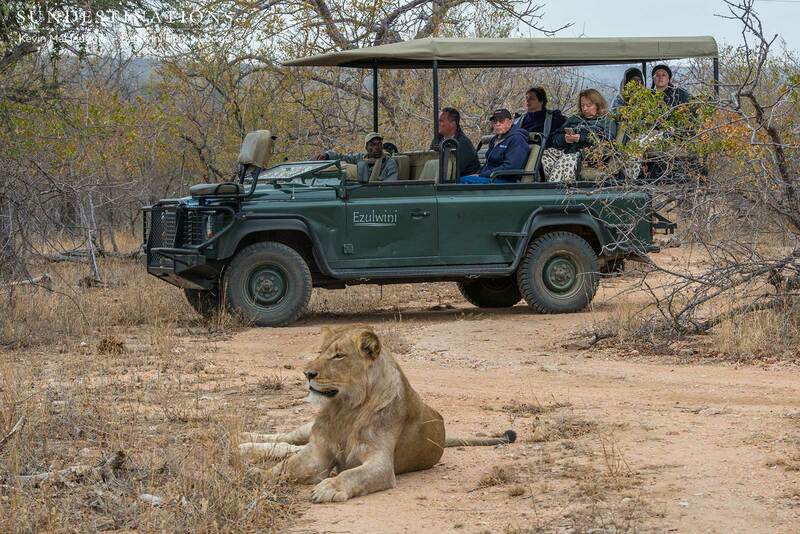 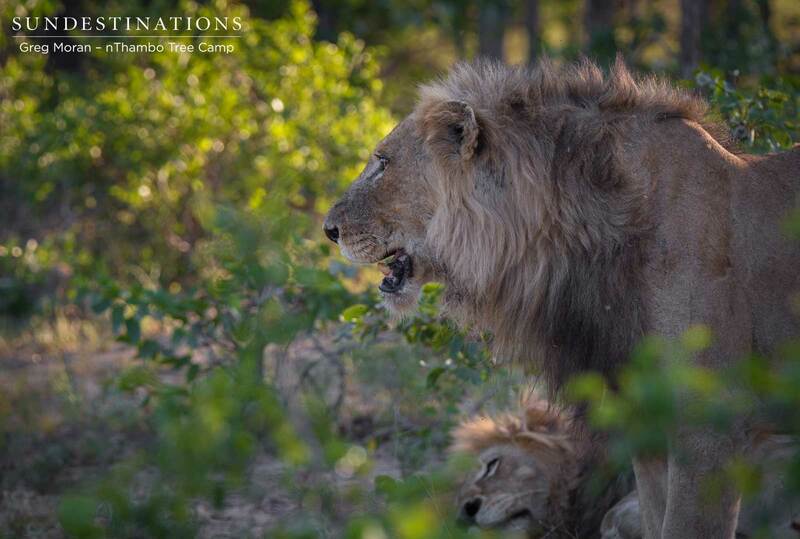 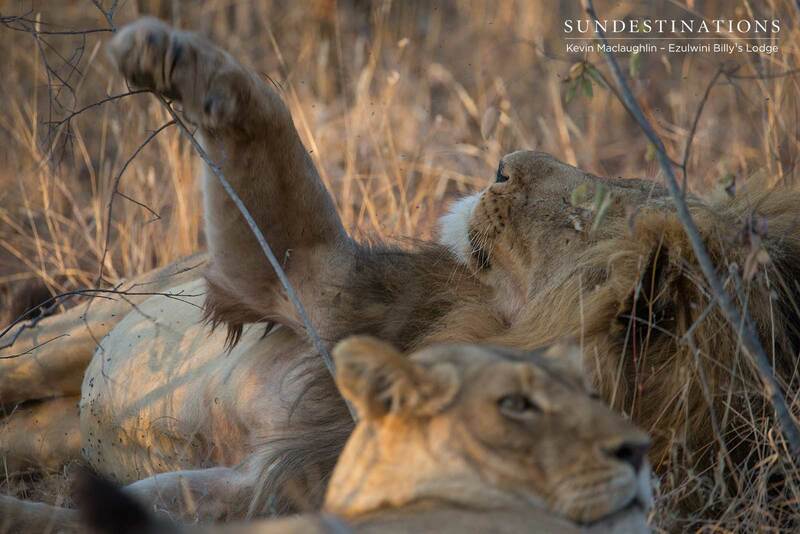 Interesting lion dynamics have hit the Klaserie recently, and this morning was no different! 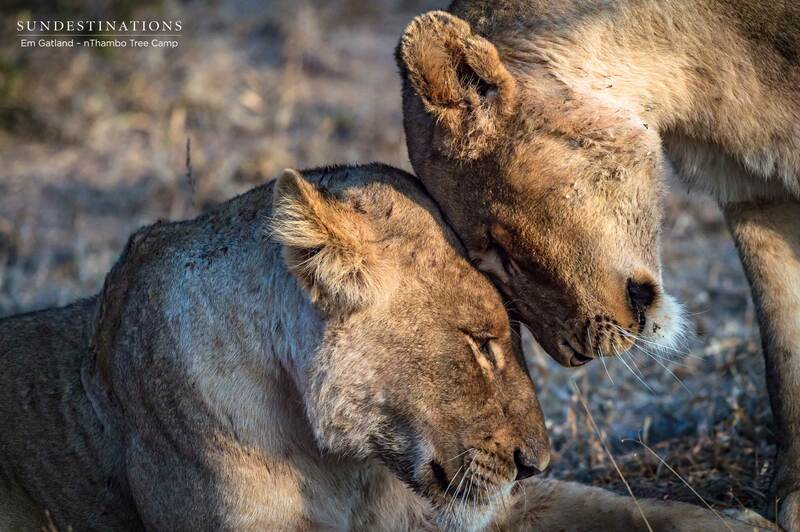 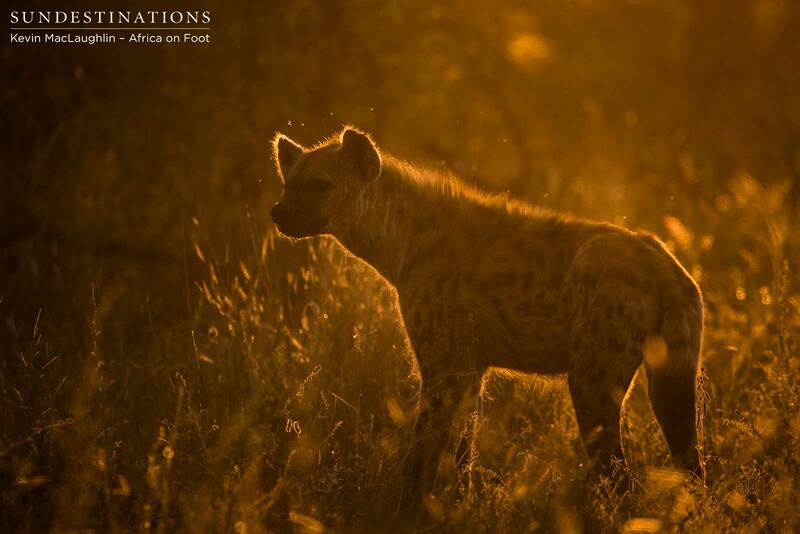 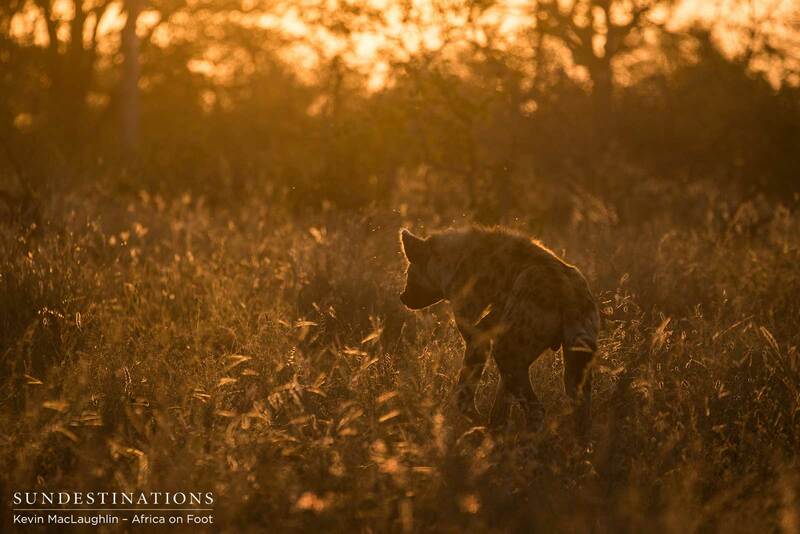 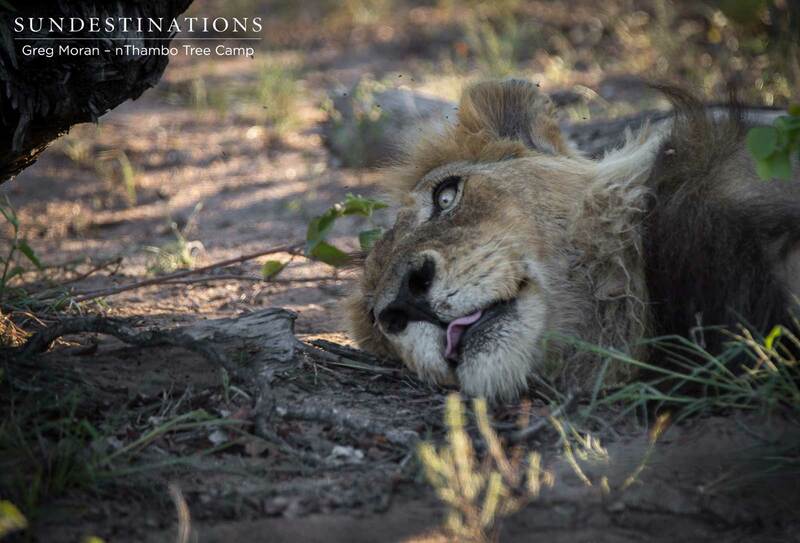 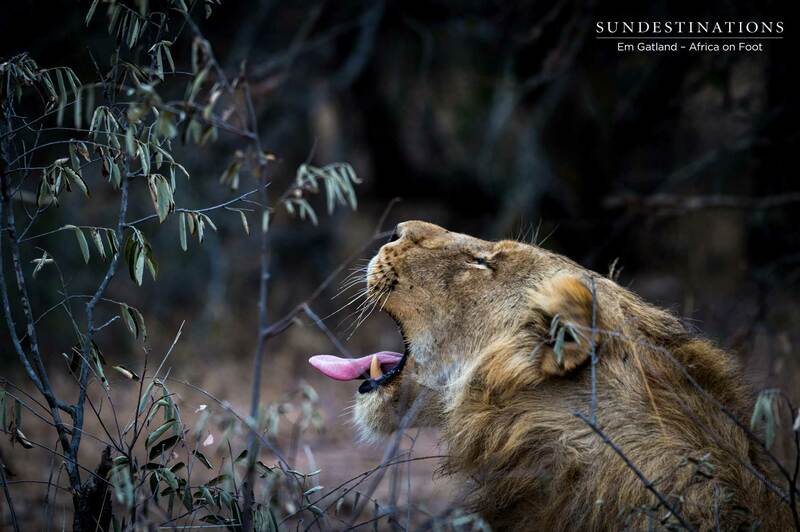 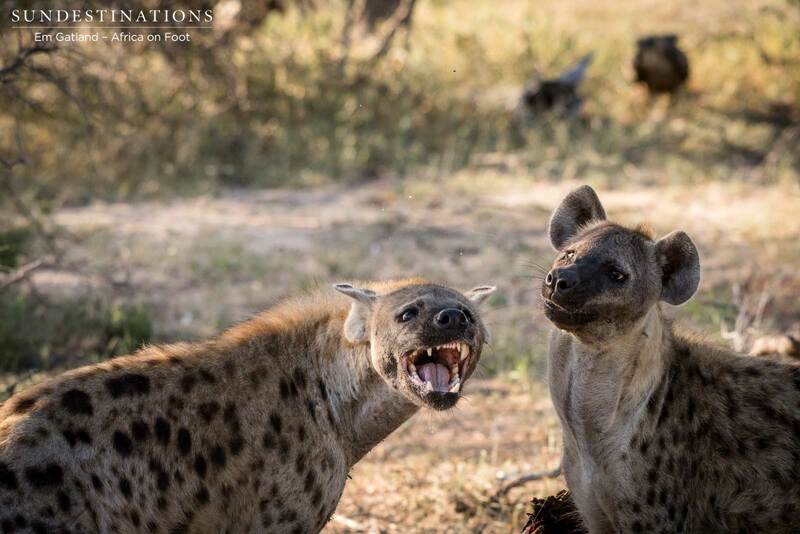 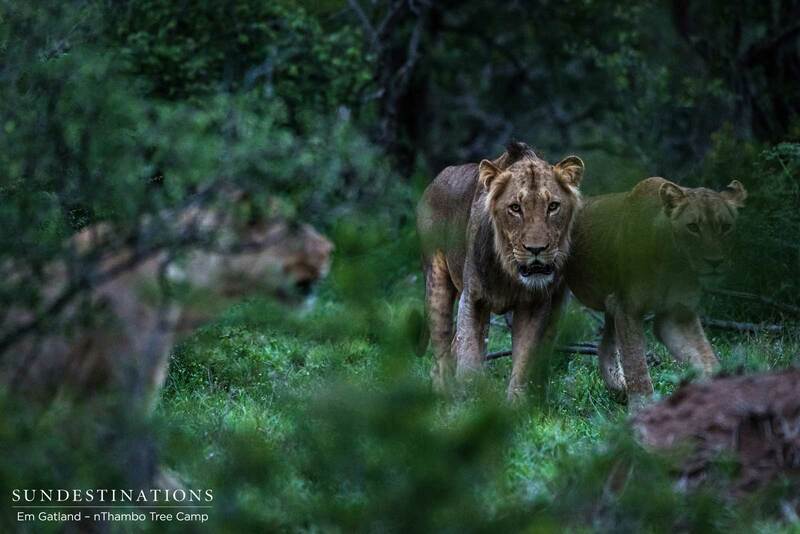 While Africa on Foot guests were out navigating the bush on their morning walking safari with Greg, nThambo Tree Camp guests were trundling through the bush on their game drive, and resident photographer, Kevin, was editing footage in his safari studio…. 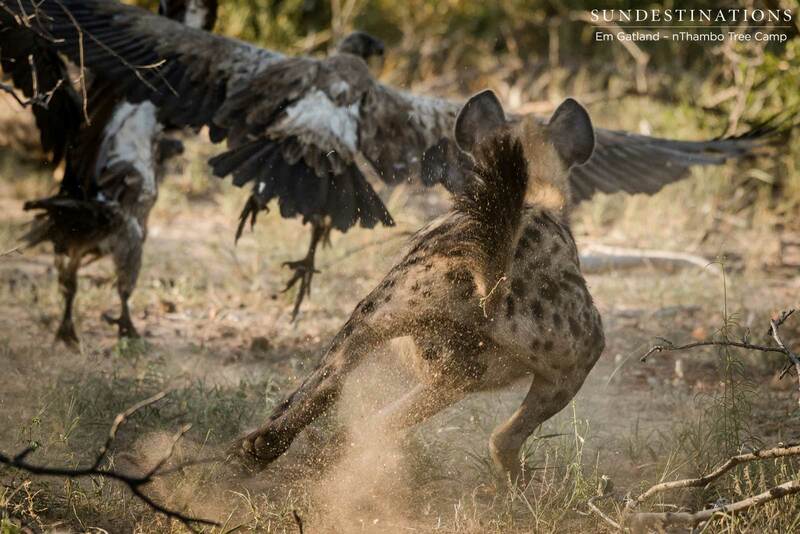 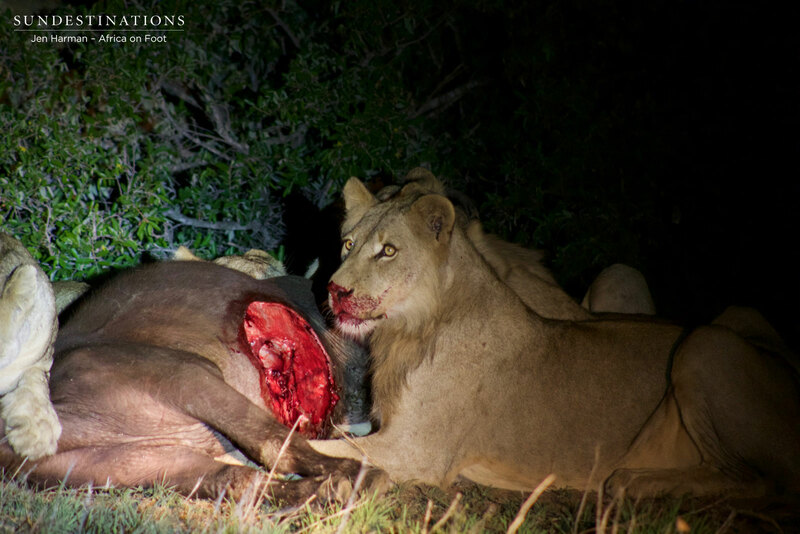 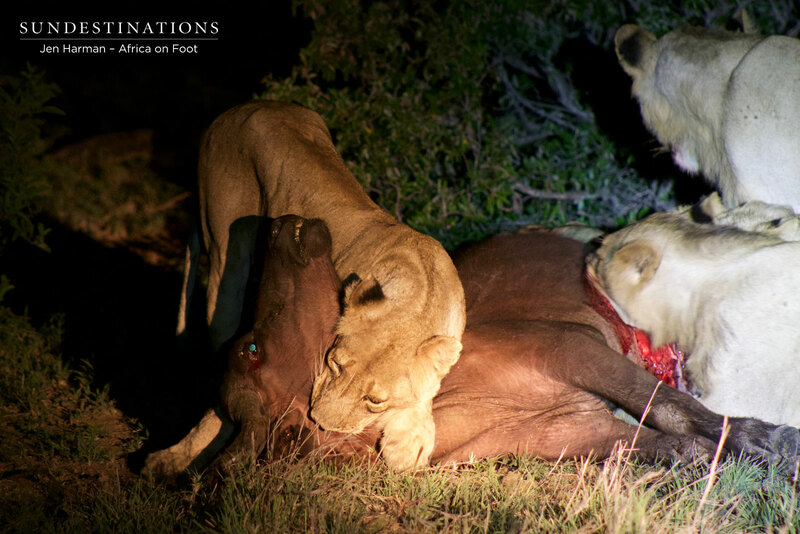 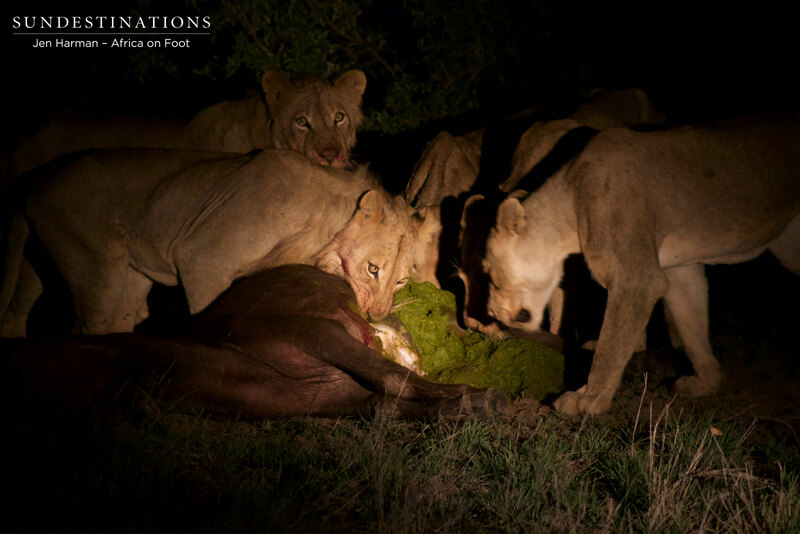 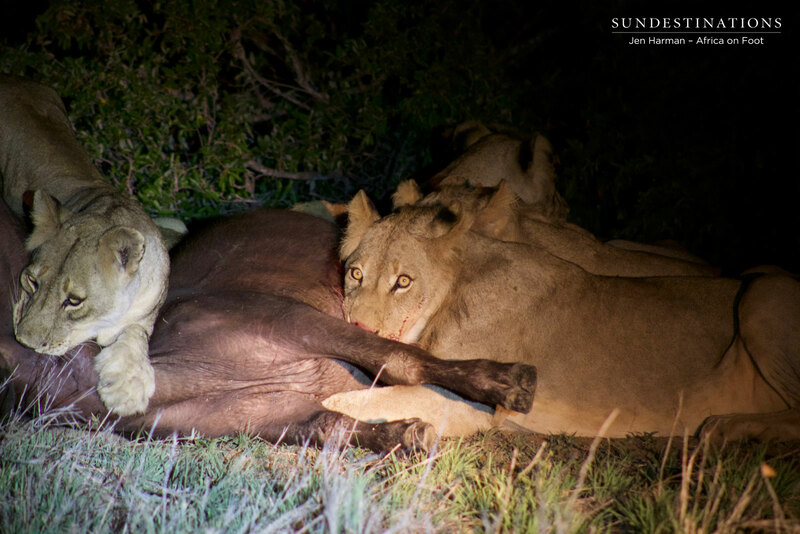 Lion Kill Taken Over in Hyena & Vulture Frenzy! 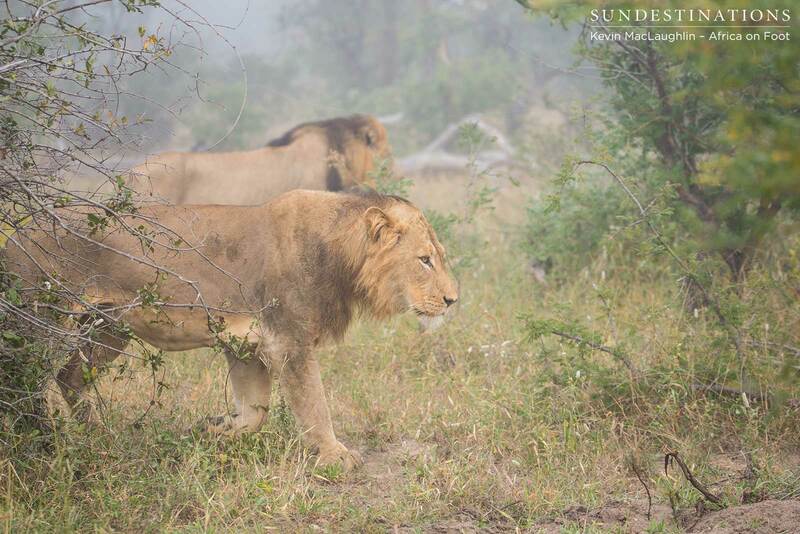 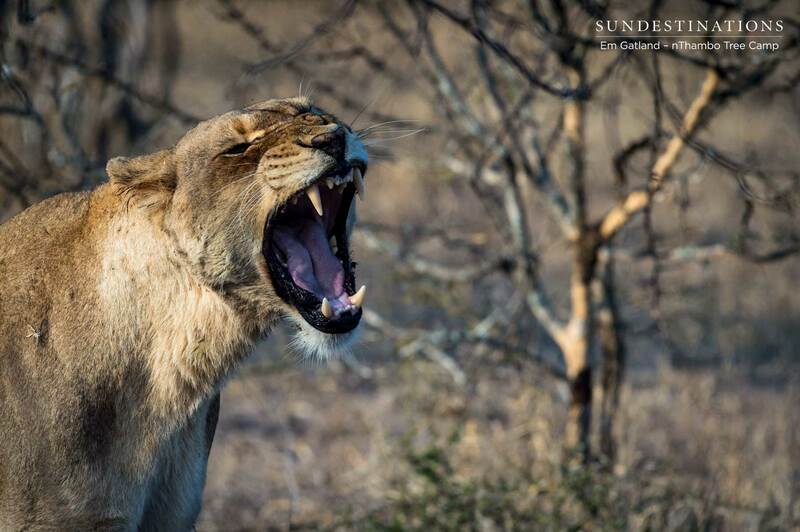 PHOTOS: 4 New Lions Spotted in the Klaserie! 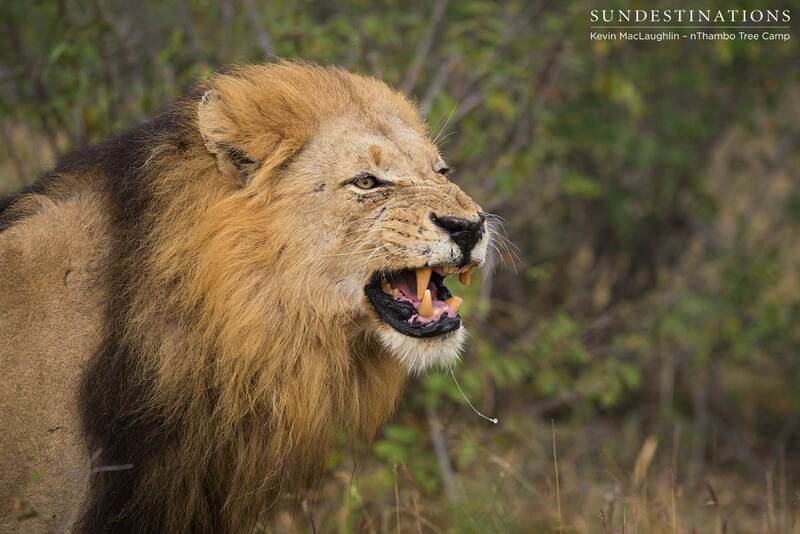 NEWS: Balule Lion Duma Joins Forces with Klaserie’s Mabande!